Navratri are the nine divine nights of a festival, dedicated in the honour of Goddess Durga. The biggest annual festival is celebrated at every temple of Maa Durga across the state. 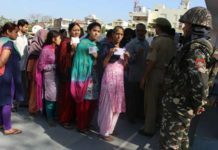 Temples across the state would be brimming with devotees during these nine days. Although the devotees come all around the year but visiting the temple during navratri has its own significance. The whole temple complex is given a decorated look with flowers and lights for nine-day-long festivities dedicated to incarnations of Goddess Durga. Also, there is an organization of special prayers during Navratri which makes visiting the shrine more significant during Navratri. 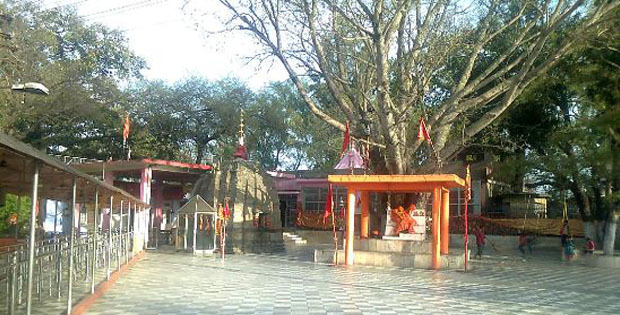 The shrine of Chichi Mata Temple is one of the revered religious sites of the state and it is commonly considered to be the gateway to the temple of Vaishno Devi. 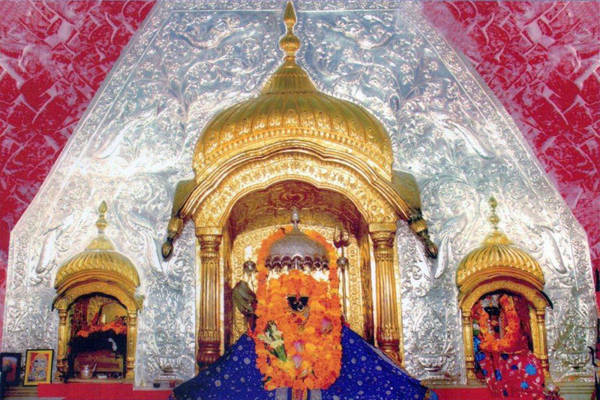 The shrine is located in Samba region of Jammu and Kashmir. 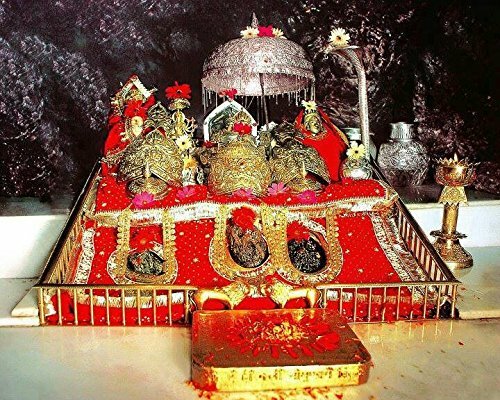 It is said to be the pehla darshan and integral part of the pilgrimage to the Shrine of Mata Vaishno Devi. 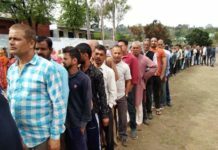 The Yatra of Vaishno Mata remains incomplete unless one pays visit to Chichi Mata. It is also one of the must visit temples during Navratri. 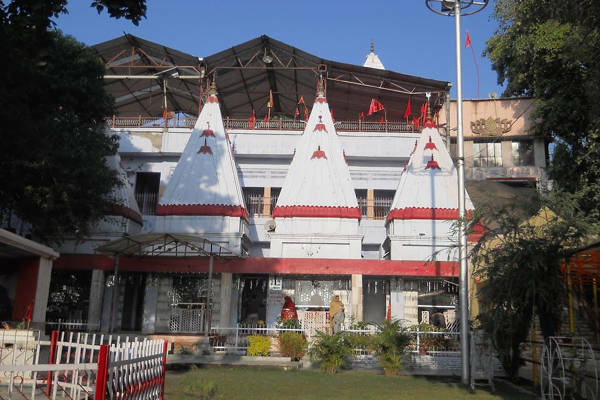 And if you are from Jammu, visiting this temple can also provide you the fun of a long drive. Great Deal for the weekend..Isn’t it? 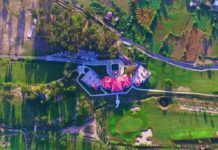 Kol Kandoli Mata Temple is a very unique temple which is bang on the old NH-1 passing through Nagrota, approximately 18 km from Jammu which is just a half an hour long drive. The temple is slightly crowded during Navratras but indeed a beautiful place to visit. On a clear night the well lit Mata Vaishno Devi climb can be seen on the slopes of the Trikuta hills from here. The temple houses goddess Maiya, the reigning deity. 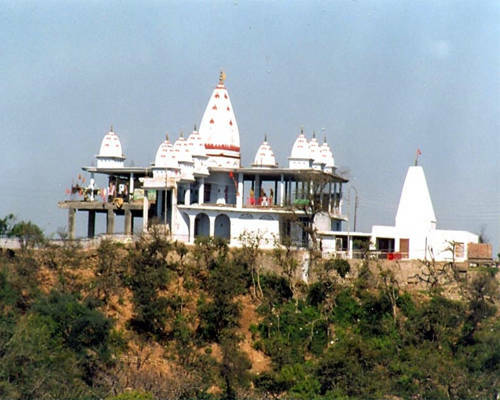 Situated in the outskirts of Jammu this place can be a good place to visit during Navratras. A large majority of Jammuites have faith in the “Goddess Mahamaya” and go to the Mahamaya temple for paying obeisance after worshipping “Kali” or “Bawe Wali Mata”. From Mahamaya temple one can fully enjoy the glamour and beauty of Jammu city. The climate of the place is pleasant. You can also have good time with family and friends here by spending your Sunday picnicking here. Vaishno Devi is undoubtedly one of the most divine and holiest pilgrim spot in Katra, the popularity is so much that approximately 10 million people visit this shrine every year. The adventurous ones will love the route that leads to the temple. You will be required to trek for at least 12 km to the temple from Katra that is a base camp. The temple was built for Mahalakshmi whose form Vaishno Devi is what you see in the temple. The interesting part about this temple is that they have naturally formed rock structures that are called as pindies. The pindies represent the three different forms – Maha Kai, maha Saraswati and also Maha Lakshmi and because the temple is beautifully situated in the Trikuta Mountains, the views are spectacular.